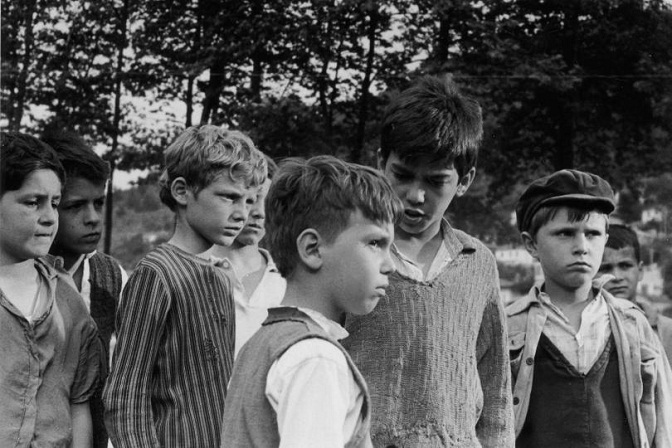 Tomka and His Friends screens across the UK as part of the Cinema of Childhood series. A special screening of the restored Nëntori i Dytë (The Second November, Viktor Gjika, 1982) at the 70th annual FIAF (International Federation of Film Archives) Congress in Skopje, Macedonia. The theme of the congress was World War I – 100 Years On. Members of AQSHF and ACP were present for this important screening. With special guest appearances by principal cast of the film: Genci Mosho (Gezim), and Artan Puto (Çelo); AQSHF Director Elvira Diamanti, and ACP Board Member Roxanne Suratgar.